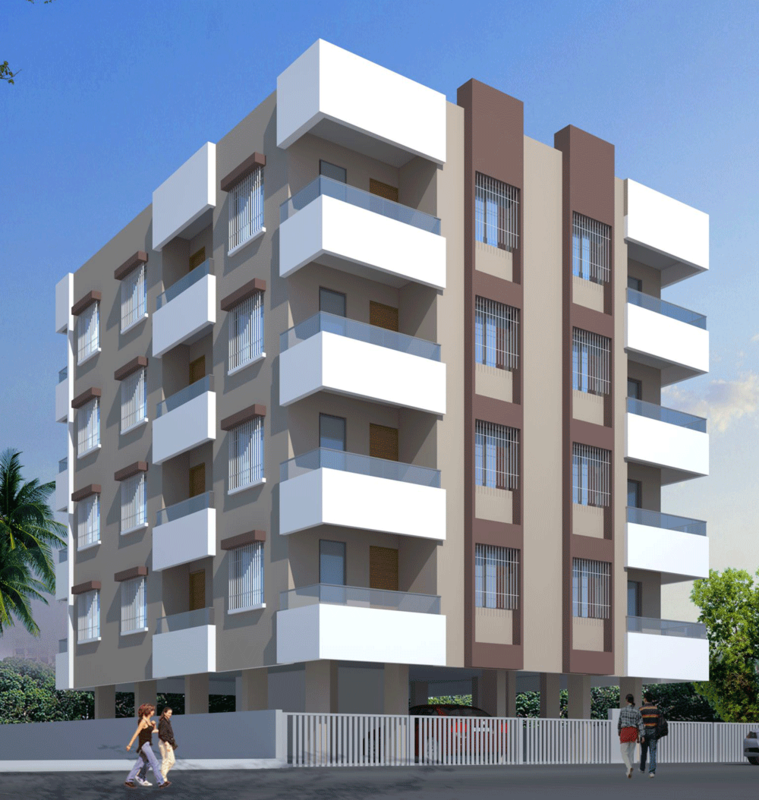 Padmanabh Group are one of the leading real estate builders and developers in Nashik from a decades having executed many premium & affordable residential complex in Nashik. 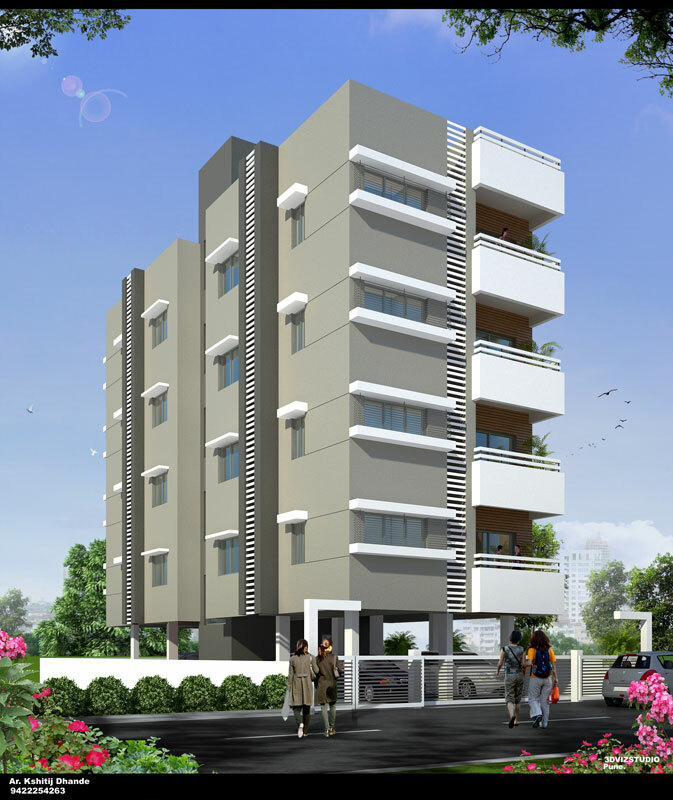 6, Jehan Plaza, Jehan Circle, Opp. Bank of India, Gangapur Road, Nashik 13.